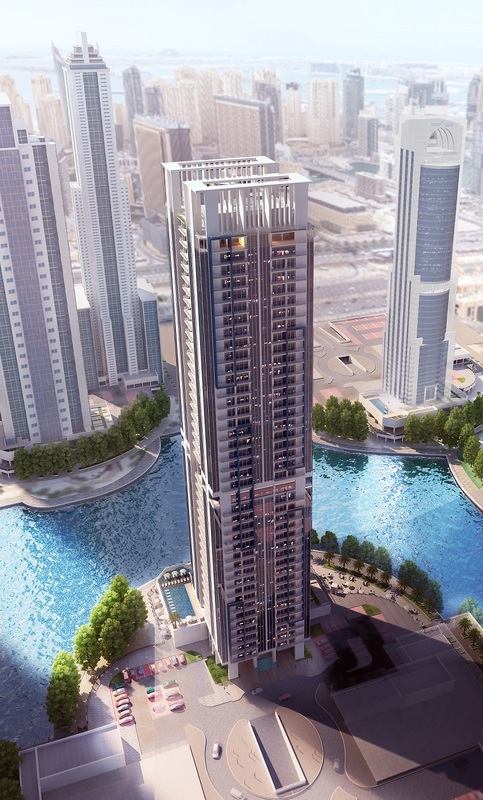 Dubai, United Arab Emirates: MAG Lifestyle Development (MAG LD), the development arm of MAG Group, has completed all enabling works at MBL Residence in Jumeirah Lakes Towers (JLT), Cluster K- K2. With shoring, piling and excavation works finalised, construction is progressing rapidly under MAG’s AED 260 million deal with Ali Mousa & Sons Contracting. The contractor has completed 20% of the project since July 2017 and is well on track for the Q4 2019 completion date.